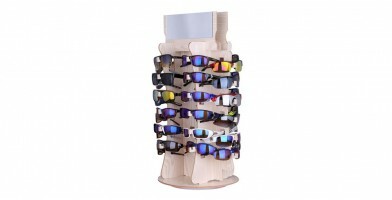 The wholesale sunglass displays Olympic Eyewear offers feature attractive designs and quality craftsmanship. 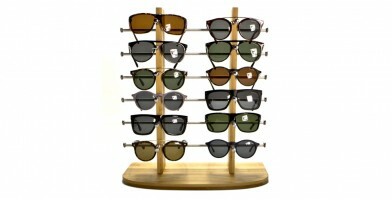 Some sunglass displays feature brand logos for easy customer recognition. 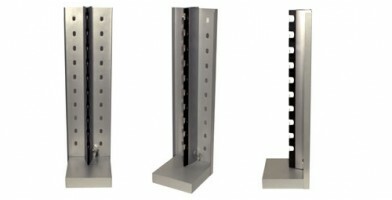 The counter top and floor display models are best for stationary store displays. 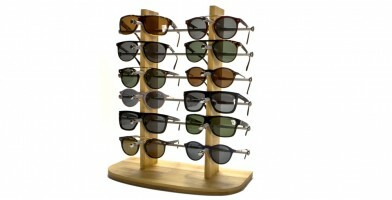 The sunglass stands are models that are more portable and feature a cover, which makes them excellent for trade shows, sunglass demonstrations, conventions, farmers markets and other events that require mobile displays. 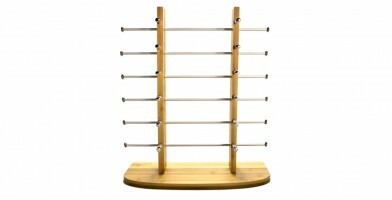 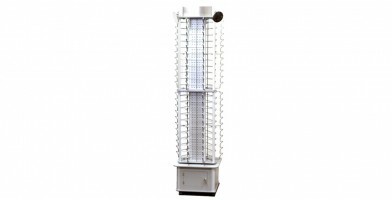 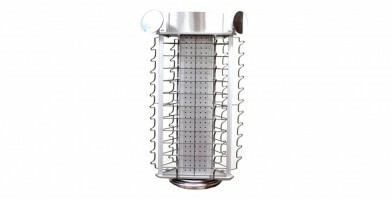 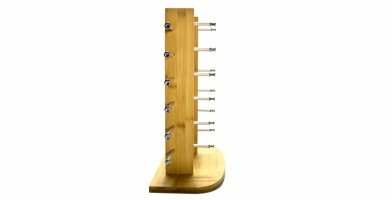 The displays are sold in quantities of one.